“How's an entrepreneur like me supposed to grow my Shopify store?” That's what The Unofficial Shopify Podcast aims to answer. Discover new opportunities to grow your store from the world’s most successful Shopify entrepreneurs. 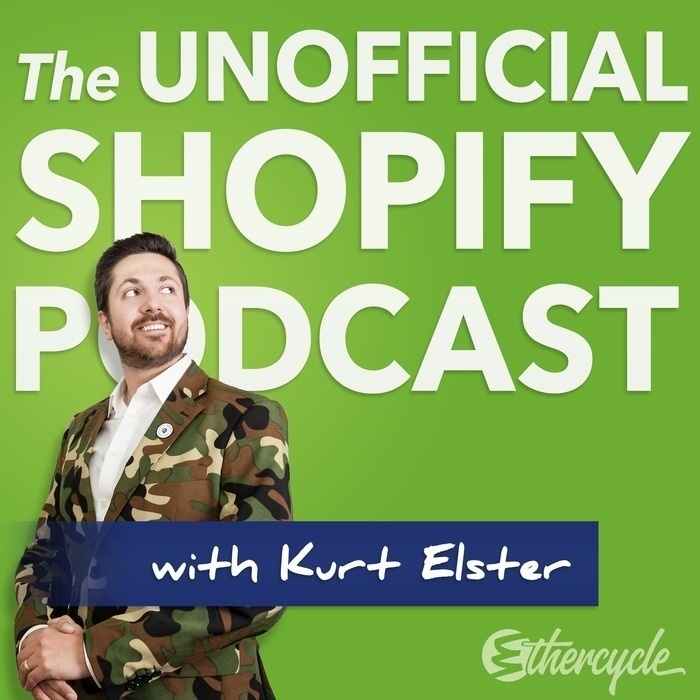 Hosted by Kurt Elster, a senior ecommerce consultant and Shopify Plus Partner, The Unofficial Shopify Podcast is not authorized, endorsed, or sponsored by Shopify– It's a no holds barred discussion of ecommerce growth strategy & tactics. Josh Highland Giese Better known as Josh Highland, owns and operates Venntov.com, a software and services company focused on the Shopify platform. Venntov.com has been a certified Shopify Expert since 2011 and has assisted hundreds of Shopify shop owners. 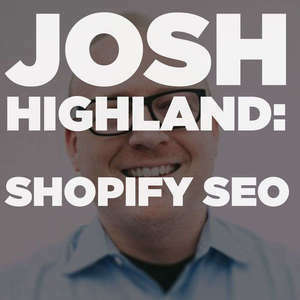 Josh has literally written the book on SEO for Shopify stores. We talk to him about what that means and why you should care. You'll want to take notes for this episode. Distributed by Ethercycle LLC under a Creative Commons Attribution-NonCommercial-ShareAlike 4.0 International license.